The Supreme Court’s current procedure which allows only national law university graduates and graduates from universities which are sanctioned by the Supreme Court to apply for the annual law-clerk openings in the court, have been held as unconstitutional by Justice Rajiv Shakdher of the Delhi High Court, in W.P(C) No; 360/2013, stated that the Supreme Court must change its policy of inviting applications for the clerkships. AIL Mohali graduate Phalguni Nilesh Lal was not able to submit applications for the post of clerkship as the Supreme Court had not invited her law school to submit applications for the post. Following which, she had filed a writ petition in the Delhi high court in January, challenging the validity of the selection procedure. Stating that the Supreme Court procedure, under which she was held ineligible to apply, violated her constitutional right to equality under Article 14, Lal challenged the procedure, through advocates Rajeev Sharma, Uddyam Mukherjee and Sahil Bhalaik. 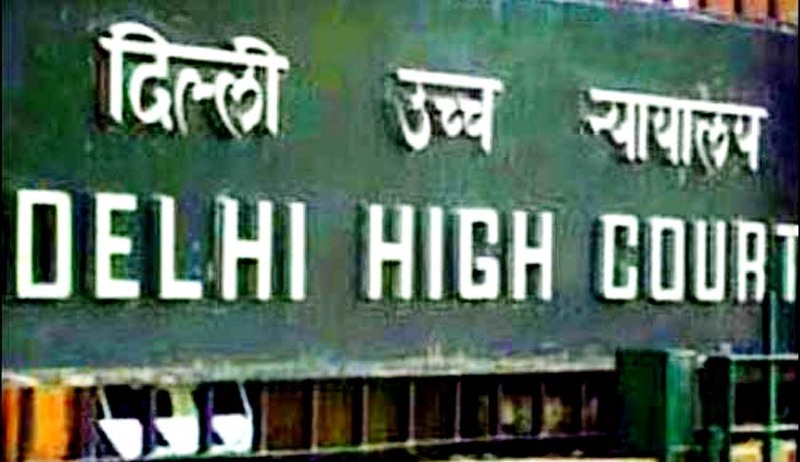 According to the case, Lal’s request for an application form, stating that AIL Mohali, a Bar Council of India (BCI) recognized Indian law school, was not on the approved panel of the Supreme Court for judicial clerkships, was also declined by the registrar. The registry also refused Lal to show her a copy of the notification inviting applications due on 31 January 2013, which she requested to view as it was not available in the public domain. No response was raised by Lal’s 11 January letter to the Chief Justice of India, and 14 January right to information query to the registry seeking a list of the empanelled and stand-by category law colleges and the criteria adopted for empanelment. Directing the Supreme Court’s registrar to consider afresh AIL Mohali graduate Phalguni Nilesh Lal’s application for the clerkship and let her clerk at the Supreme Court for the remaining term of clerkships this year, until May 2014, in case she meets the criteria for selection, Justice Shakdher said the candidates who have already been recruited for the 2013-14 term of clerkships, would in no way be affected by the Delhi High Court’s decision, but from next term onwards, there should be changes in the way selection is made. ” Though, engagement as a LCRA is not an employment to a civil post, nevertheless, the right to be considered will, in my view, be an enforceable right qua an organ of the state such as the Supreme Court”.